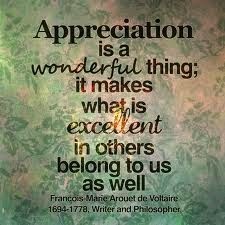 MY APPRECIATION TO YOU ! I occasionally check the Google statistics to see how many people are viewing my blog postings and who is following them. As I have three blogs covering different subjects it can be interesting. 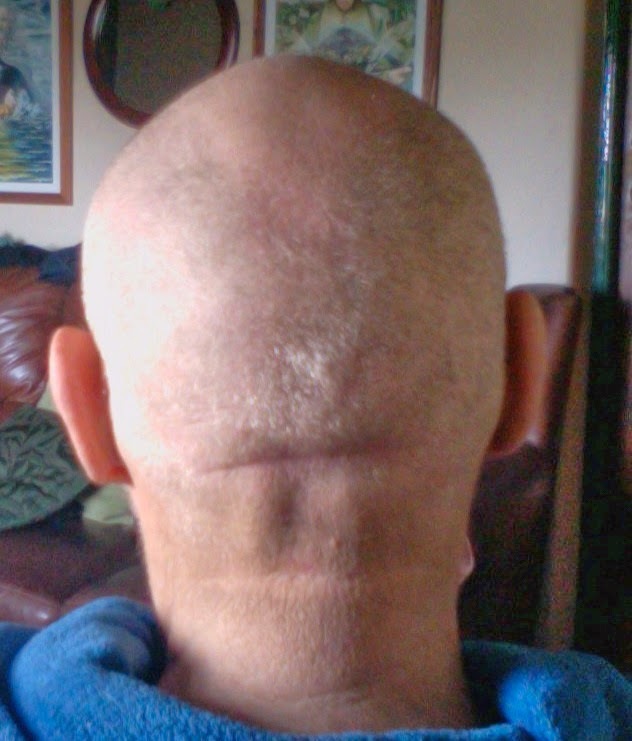 The Druid blog gets quite a bit of attention, despite it being the least updated,similarly with my Poetry blog which is only updated when I compose something new; I have my dry times when nothing flows and my experience is that it best not to contrive. My general blog, A Heron's View,covers all manner of subject matter. To you all, my appreciation and thanks for stopping by to read my words, this especially includes those of you who are Followers and those who find the time to leave a comment on the individual blogs. Thank You! Last night in celebration of the Vernal Equinox or in high hope of a sunny summer my dear Mrs H a shearing and took twenty years off me in the process. Wishing you all the joys of a wonderful Spring and a great Summer. 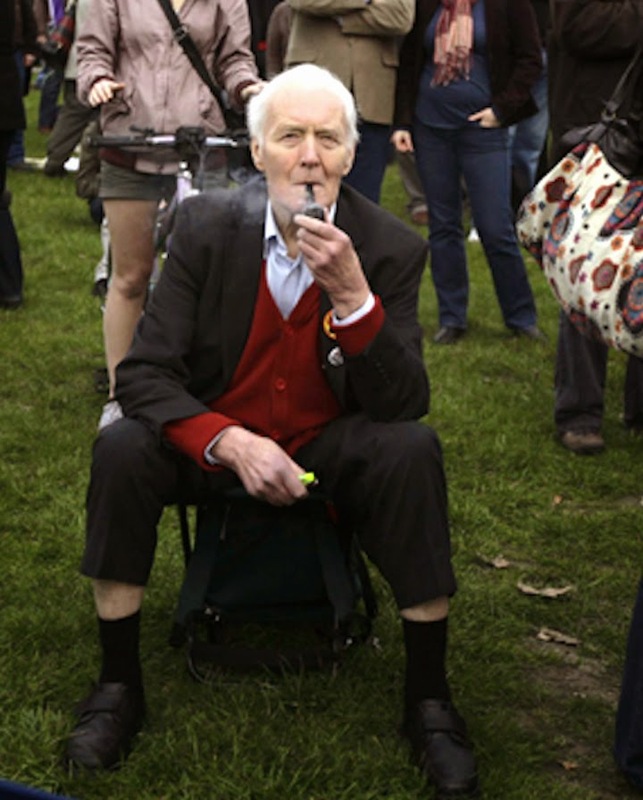 TONY BENN, An english republican. Tony Benn, a true Socialist in every aspect of the word. It is not what he achieved politically, rather the principles of what he held fast to all of his life and that made him great! Finally, let the words of another notable republican socialist fill your heart and mind. Sinn Fein president Gerry Adams has described Tony Benn as a true friend of the Irish people following his support for a united Ireland. His republicanism and dealings with Sinn Fein long before IRA and loyalist ceasefires which ended the Northern Ireland conflict in 1994 provoked controversy, particularly his invitation to Mr Adams to come to Westminster. The former West Belfast MP said: "Tony was a true friend of the Irish people. "A principled politician and activist, he spoke up passionately for the idea of a united Ireland. He remained an avid supporter of Irish freedom throughout his life." Mr Benn met the Sinn Fein leader on numerous occasions. He invited Mr Adams to a meeting in 1983 during the height of the IRA's campaign when the republican party's tolerance of violence was anathema to most in Great Britain. After a visit by Mr Adams was blocked in 1993 he correctly predicted that he would eventually visit Downing Street, to become a regular occurrence during peace process negotiations under the Blair administration. Mr Benn,once campaigned to have the Queen's head removed from stamps. He was a republican, advocating an end to the monarchy. His interest in Northern Ireland was long-standing and helped keep the issue on the Westminster agenda. Mr Adams, now a public representative in the Irish parliament, added: "Tony was a champion of the downtrodden and the voiceless in Britain, in Ireland and throughout the world. "I met Tony many times over the years. He was a thoughtful and highly intelligent human being and a genuinely nice man, whom I will greatly miss." In 2002, when the peace process was gridlocked over IRA arms decommissioning, the upper-middle class and nonconformist radical called for joint authority to be introduced by London and Dublin. Ireland's foreign affairs minister, Eamon Gilmore, said he was a man of great integrity and determination. "Tony was a most principled and respected parliamentarian and was also a great friend of Ireland. When these purple crocuses encircle this small standing stone in my garden. Them I know for absolute certainty that the earth is warming and that Spring in all it's glory will soon be blooming forth. The next sign will be when the daffodils bloom to create a big yellow splash of fire, bright enough to burn the eyes.